Success in the early years of life - generally prenatal to age five - is crucial in developing positive physical and emotional health. Children with strong foundations in the early years are more likely to have successful academic careers; launch and maintain successful employment; maintain financial stability as adults; and raise healthy, stable children themselves. 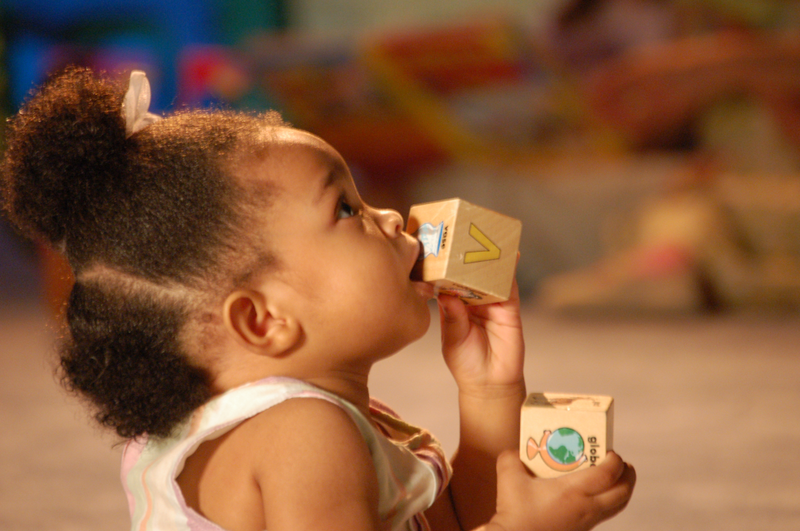 UWOC has been involved in early success work for many years and recently partnered with Families First to conduct a study of early childhood programs and capacity in our community. Early success funding will invest in strengthening foundations for children in the early years, leading to cross-generational successs. These papers are meant to explore the topic of early success both in the local context and through examination of theories and best practices found in the education and health fields.